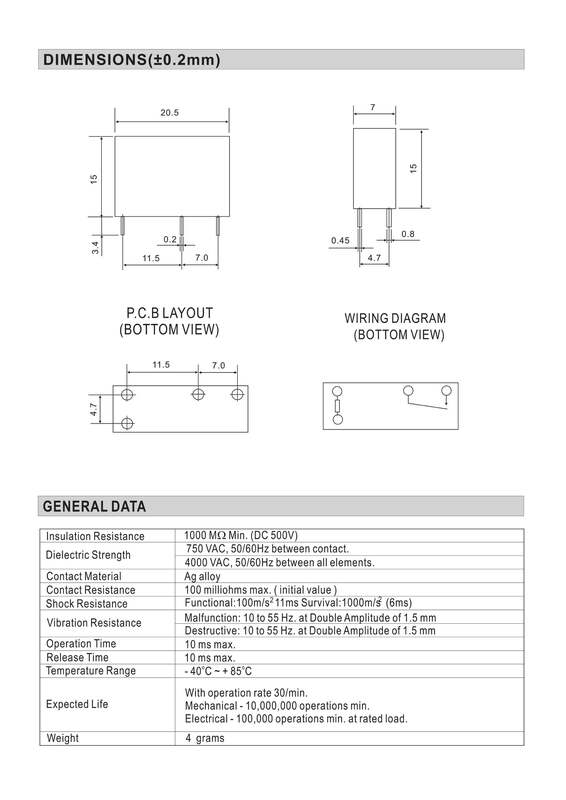 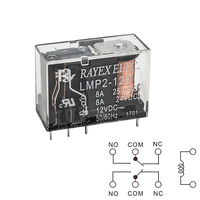 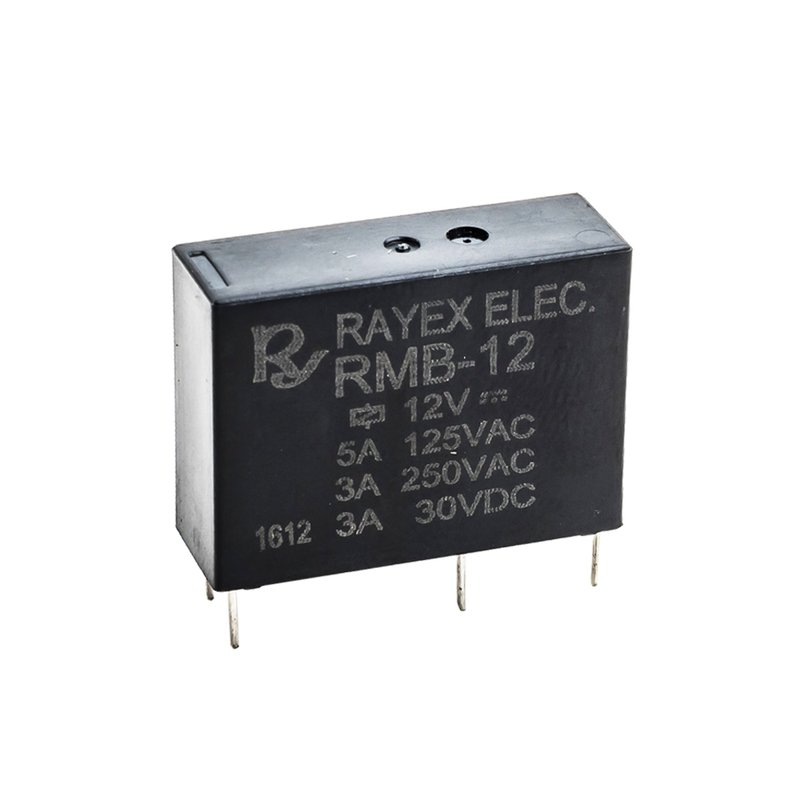 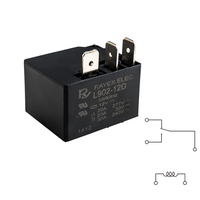 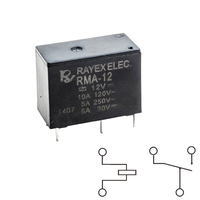 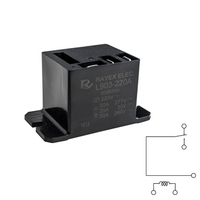 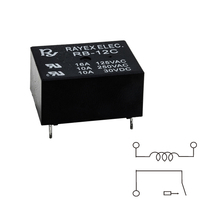 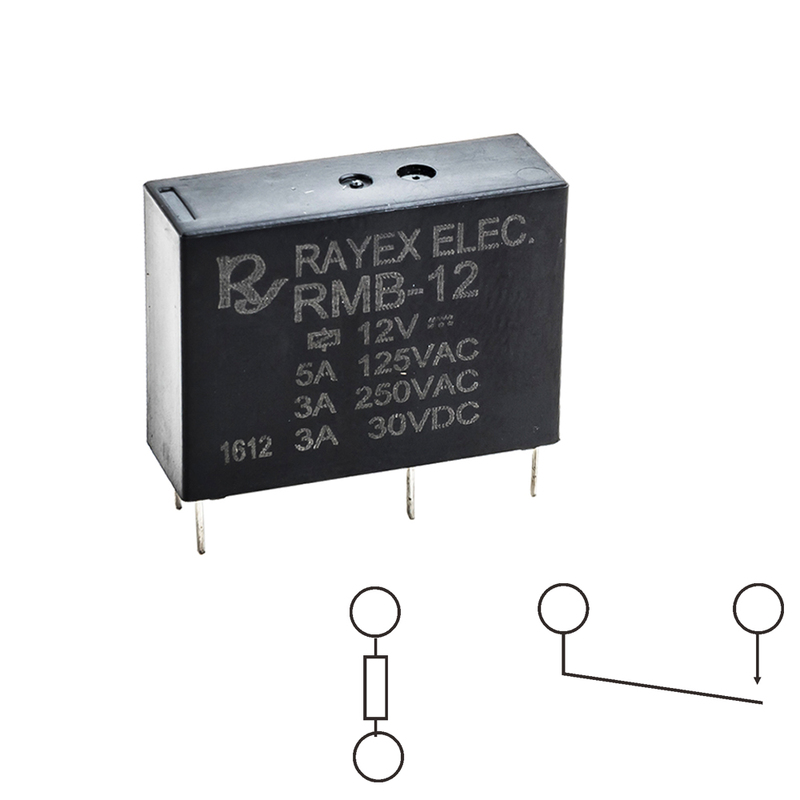 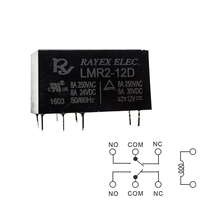 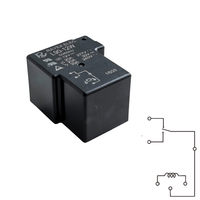 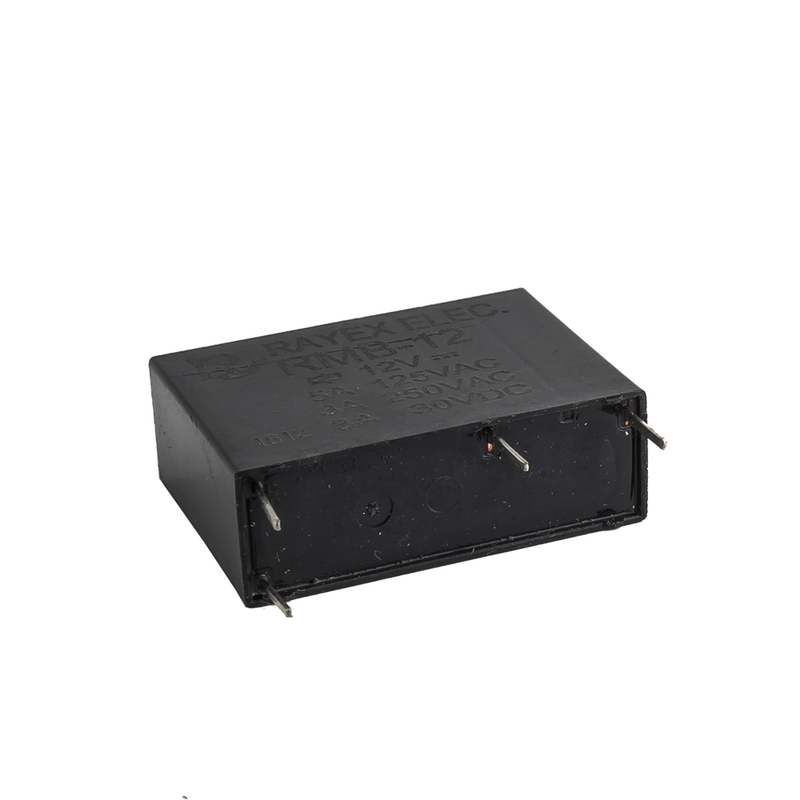 RMB-SERIES - Buy RMB-SERIES Product on RAYEX ELECTRONICS CO., LTD.
•Switching capacity up to 5A. 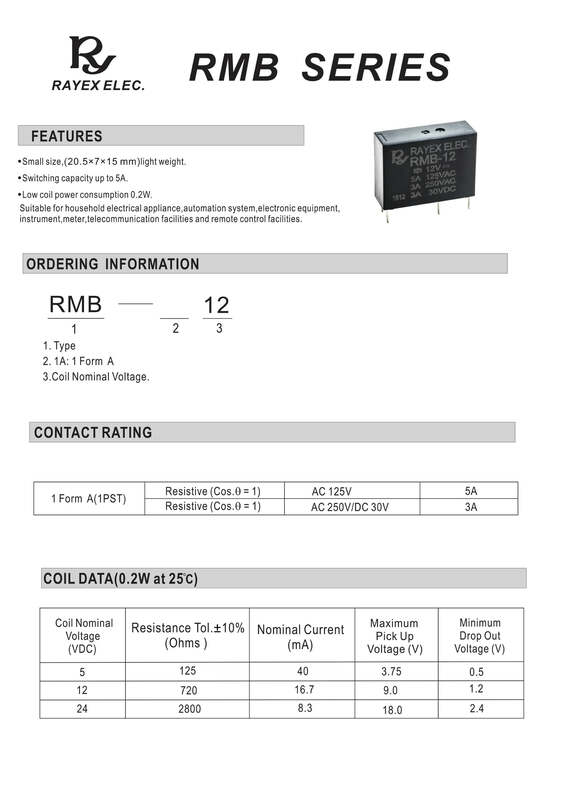 •Low coil power consumption 0.2W. 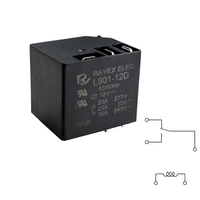 •Suitable for household electrical appliance,automation system,electronic equipment, instrument,meter,telecommunication facilities and remote control facilities.